Five years ago I was attending college and working at a pizza restaurant with no real direction in my life. 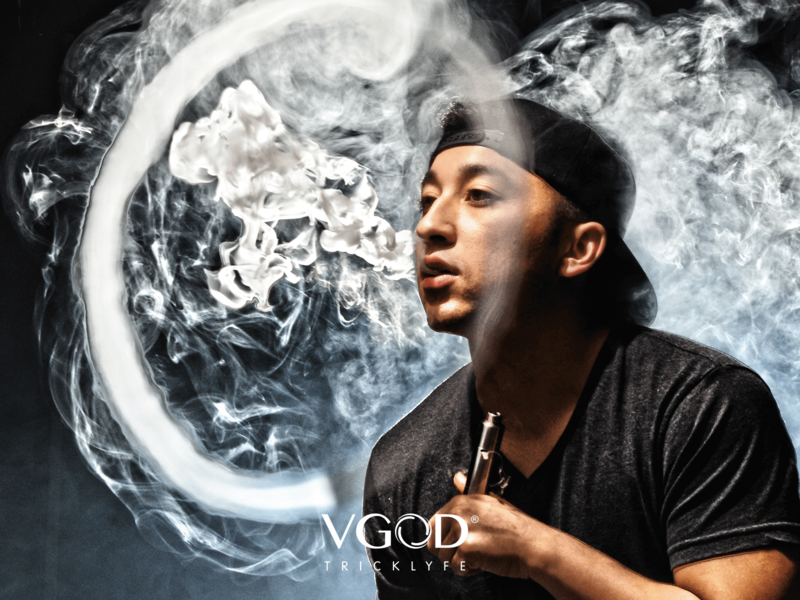 I had already quit smoking and developed a huge passion for vaping and all it had to offer. I posted a few videos doing simple tricks on the app called Vine and forgot about it for a few months. I revisited the app only to find my profile with over 6,000 followers. This feeling sprouted a new excitement within me to create my own diverse content. As time went on, I discovered other trickers and we began interacting with each other. 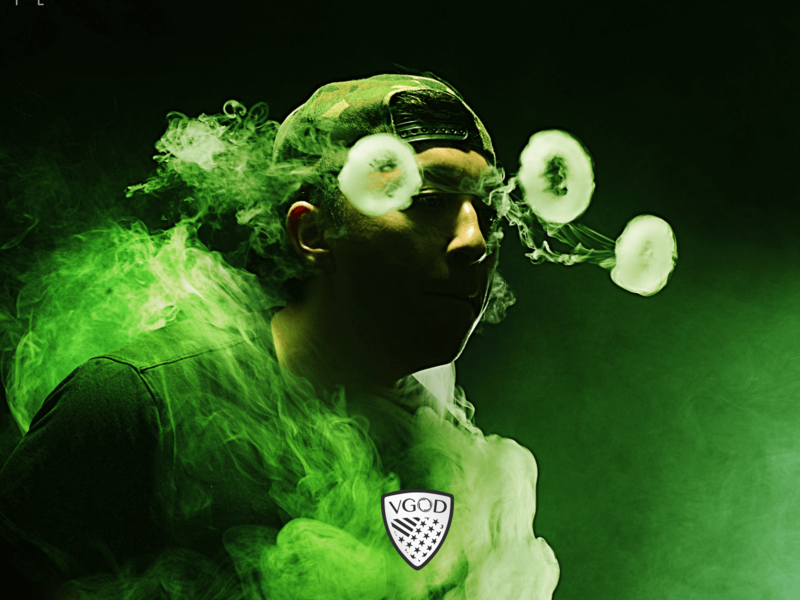 Seven of us were brought together through this mutual passion and VGOD was born. We worked together for months finding new ways to sprout interest in others; working to spread the lifestyle we loved so much. The name caught friction fast and we capitalized on the golden opportunity we had in our laps. We teamed up with the right people to take us to the next level and its been an eye-opening journey ever since. 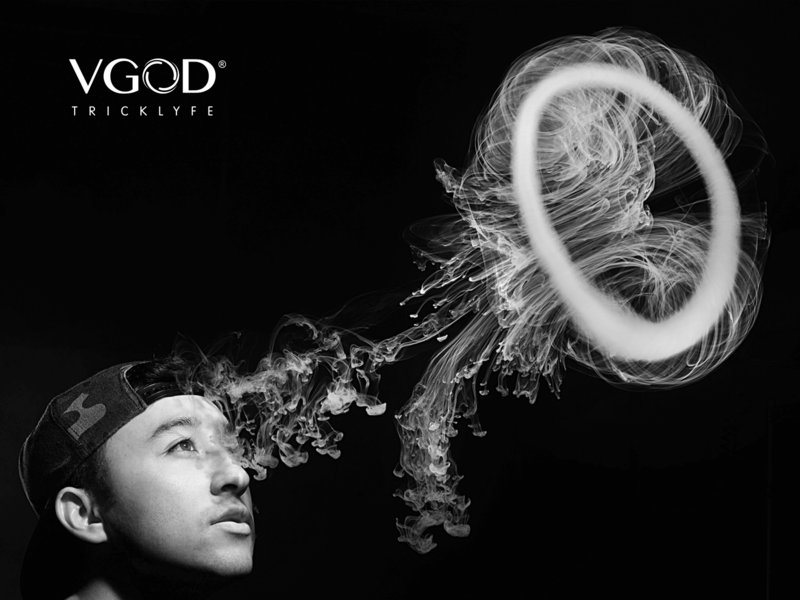 We continue to pour our hearts into growing this brand, spreading our lifestyle, and we show no signs of stopping. I was the first to drop everything to pursue the future I saw in this brand. I saw this as great opportunity for me to expand my knowledge and get the whole backside of business and marketing. 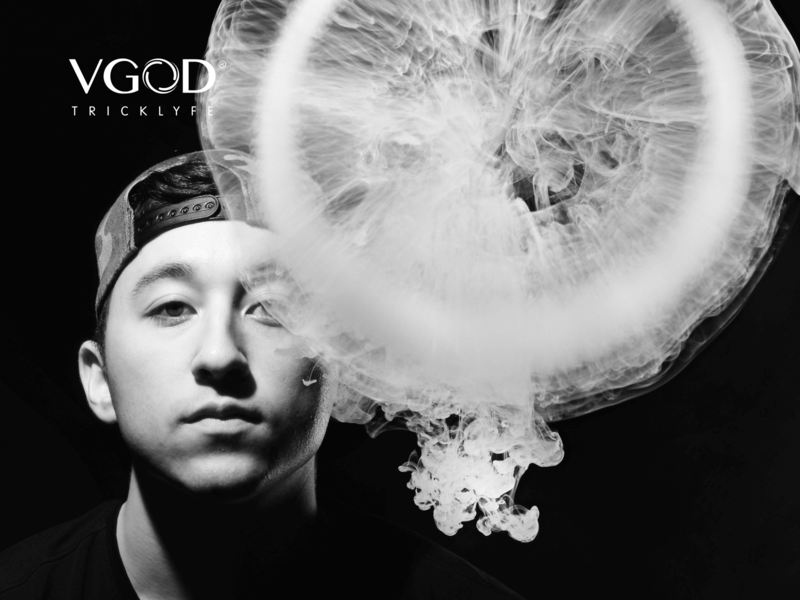 I took up videography to contribute more to VGOD and I grew a new passion that I had been searching for my whole life. 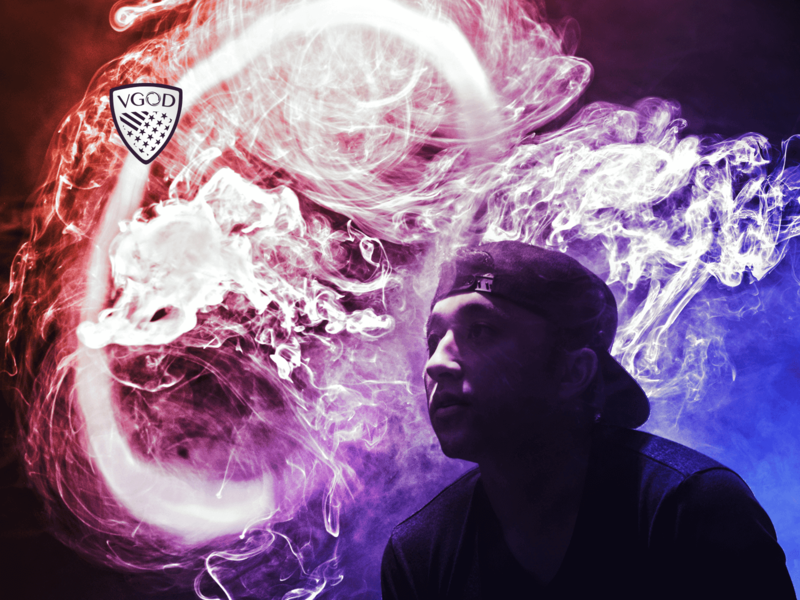 I try to visit as many countries as I can to connect with others and to show that VGOD is far more than just a brand. This has opened up a whole world of opportunities for me and I feel blessed to be part of such an amazing team.